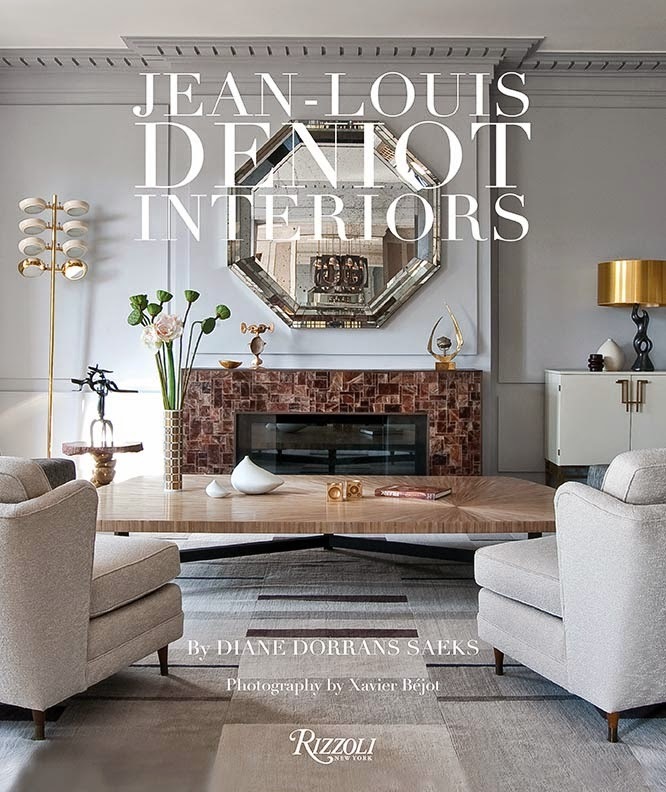 San Francisco interior designers Jeffry Weisman and Andrew Fisher have a new book out—and this week I have a delicious a preview. Fisher and Weisman are masters of opulent rooms that whisper elegant under-statement. For their own super-luxe apartment in a classical building on Nob Hill, San Francisco, the duo turned the color down a notch to highlight art, antiques, Andrew’s creations, and sleek interior architecture. Poised Perfection Fisher and Weisman created a superb living room, calibrated to the millimeter, so that each detail is balanced and harmonious. 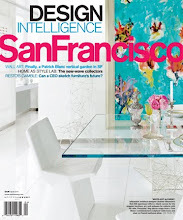 Masters of Control: Designers Jeffry Weisman and Andrew Fisher, whose San Francisco firm specializes in highly customized interiors that whisper luxury. 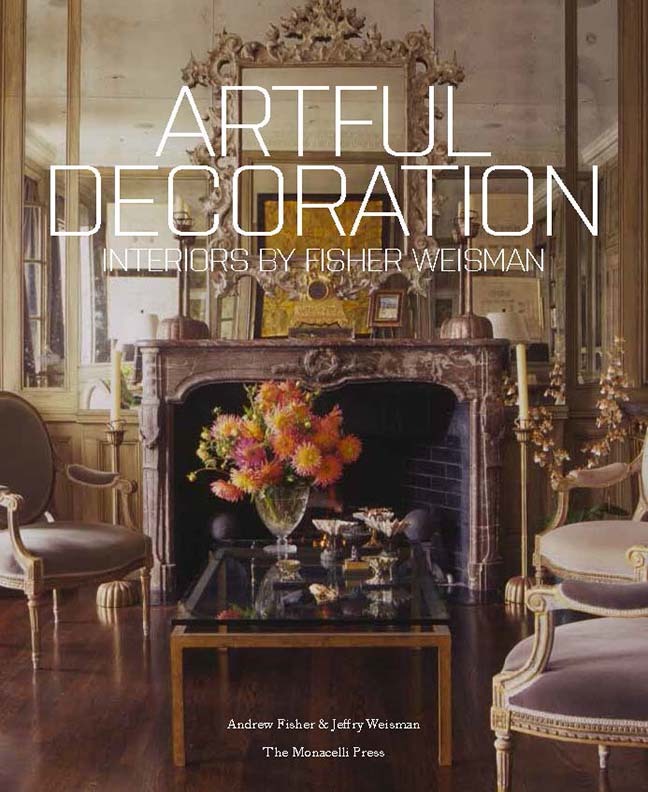 The partners have just published their first book, Artful Decoration Interiors by Fisher Weisman (The Monacelli Press) with a foreword by Margaret Russell. 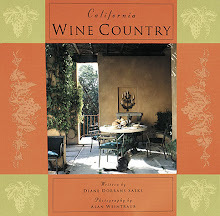 The new Monacelli book covers the broad range of Fisher Weisman interiors over the last decade, including their former country house, guesthouse, and tree house in the hills west of Healdsburg. There are client projects in Chicago, Palm Canyon, Carmel, Sonoma, the Napa Valley, and all the best addresses in San Francisco. Highlighted also is their own new house in San Miguel de Allende, Mexico. 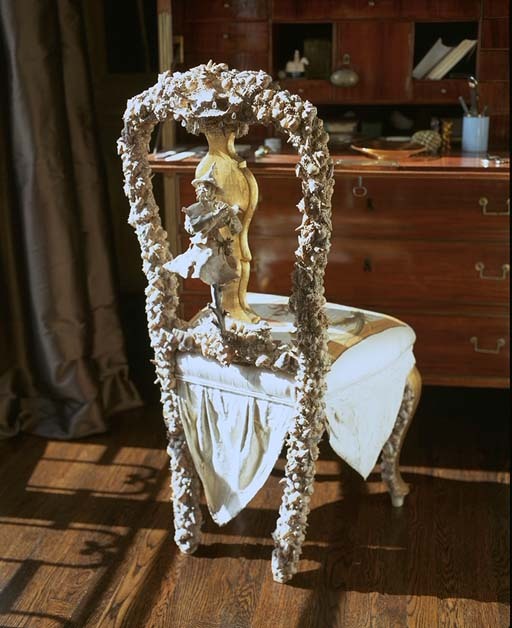 The shell-encrusted furniture designs and the bronze-case pieces by Andrew Fisher are expertly highlighted and I know you will want to know more about these Tony Duquette-inspired creations. Keep reading! Reflected elegance: In the Nob Hill apartment of Jeffry Weisman and Andrew Fisher, a pair of 18th-century fauteuils (Foster Gwin) upholstered in “Applause” cotton velvet (Gretchen Bellinger) frame a pair of stone tables. The Schiaparelli-style sofa, originally designed by Robsjohn-Gibbings, and made by Michael Taylor Designs, is upholstered in “Pasha” linen velvet (Gretchen Bellinger). 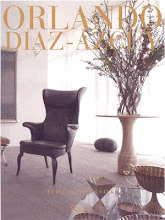 I’ve included inspiring and detailed information on how, where, and exactly why Andrew Fisher makes these magical chandeliers and tables, chairs and décor for himself and for many delighted clients. Scroll down and read more about ‘Fabergé with a glue gun’ and his obsession with shells and the baroque. Love it all. 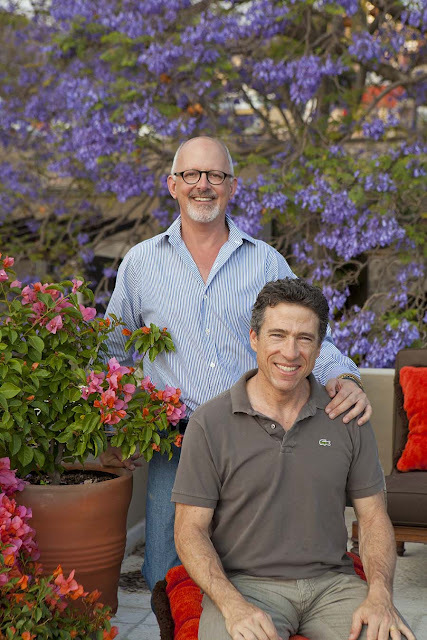 Jeffry Weisman and Andrew Fisher, with more than fifty years in the design world between them, have decorated many prized city apartments over the years. So within seconds of visiting the Nob Hill apartment they could see the potential. 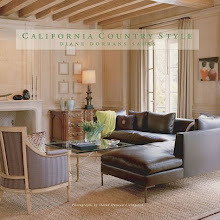 It was a matter of re-purposing a bedroom, re-shaping the dining room, and improving the paneling of the living room. And adding lots of ‘antique’ mirrors to increase the apparent space. The spacious apartment has superb light, with windows facing east and south. It’s both an airy daytime space and a super-glam nighttime aerie with city lights glimmering far below. 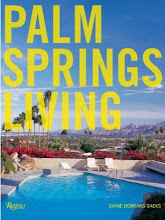 “It is fantastic because we work hard, we travel a lot, and this is very private, very quiet,” said Weisman. 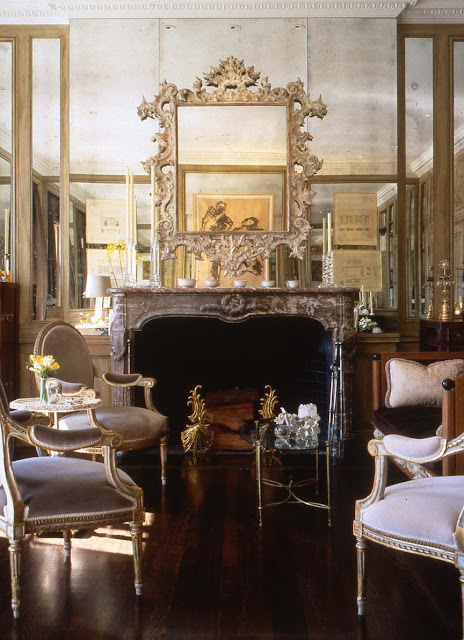 Mirrored grace: The 18th-century Portuguese mirror above the French marble mantel in the living room was a gift from Tony Duquette. Paintings are by Andrew Fisher. 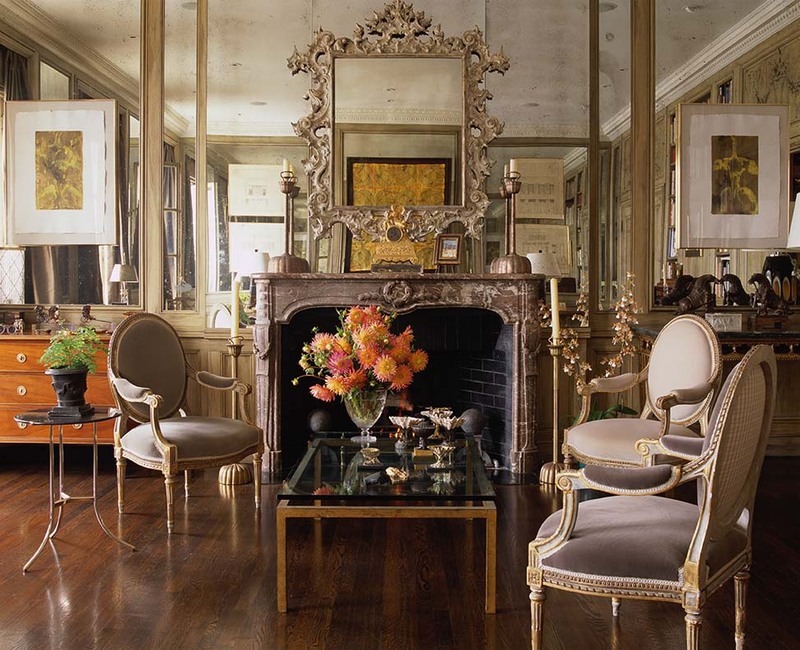 The cosmopolitan mix includes an 18th-century table from Lucca, on the right side of the fireplace, and 18th-century fauteuils from Foster Gwin. The renovation was lengthy—but their artful plan resulted in an apartment that seemed untouched (merely refreshed and updated) since the twenties. There are no intrusive indicators of time, dates or specific period. They created a subtle play of light and shadow and created the perfect background for Andrew’s magical shell-shocked furniture, chandeliers and decorative candelabra. There is vitality to the designers’ combination of very classical, grand architecture and the elegant yet spare décor, the perfect background for city life. 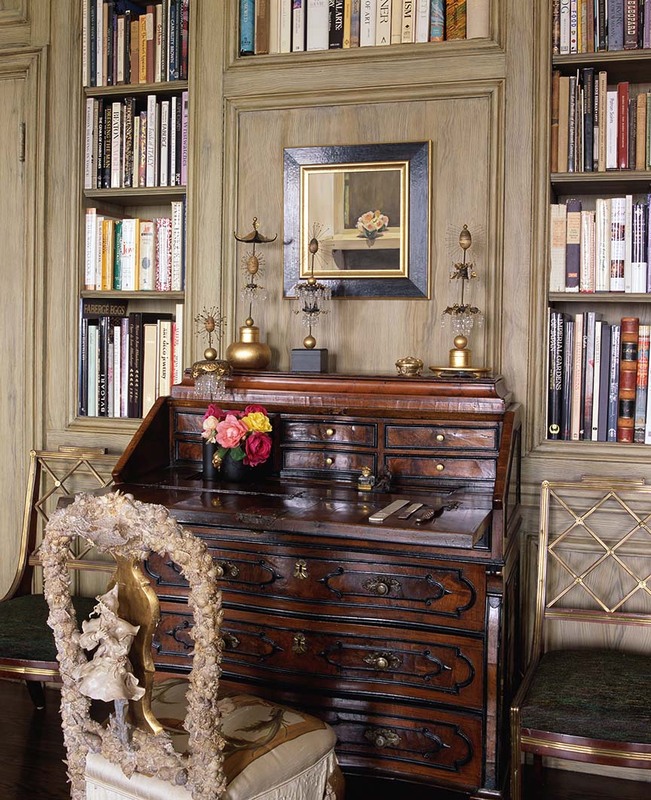 Swags of style: In Weisman and Fisher’s library, a new swagged chair by Fisher contrasts with the 18th-century Lombardy drop front desk and a pair of 19th-century Russian occasional chairs upholstered in woven peacock-feather fabric by Christopher Hyland. 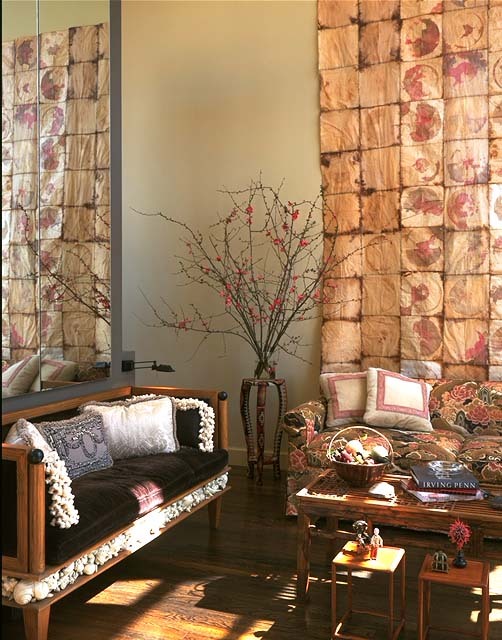 The faux bois paneling is by Karin Wikstrom. He shells: Fisher’s new chair is ornamented with a fantasy Oriental figure. Candlelight serenata: Andrew Fisher created his new shell chandelier in a fantasy lantern silhouette. 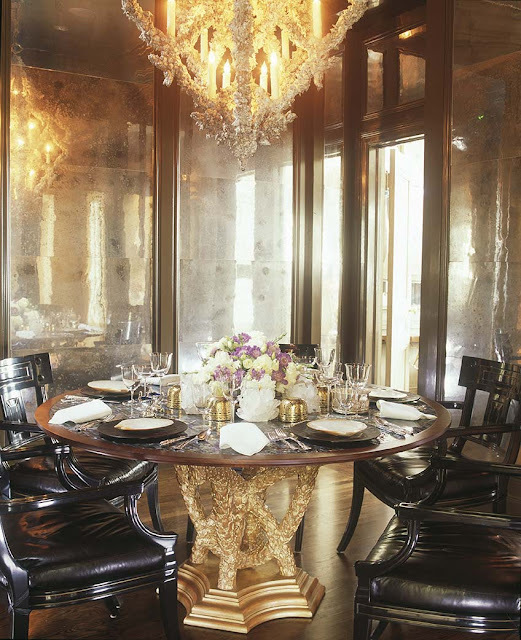 The black lacquer dining chairs by Michael Taylor Designs are upholstered in Black calfskin (Randolph & Hein). Rock crystal votives are by Tony Duquette. San Francisco artist Andrew Fisher creates rococo decor with shells, coral, paint and gilt, and his own free-floating imagination. Interior designer/decorative artist Andrew Fisher has never encountered a surface he could not improve by artful and lavish embellishment. 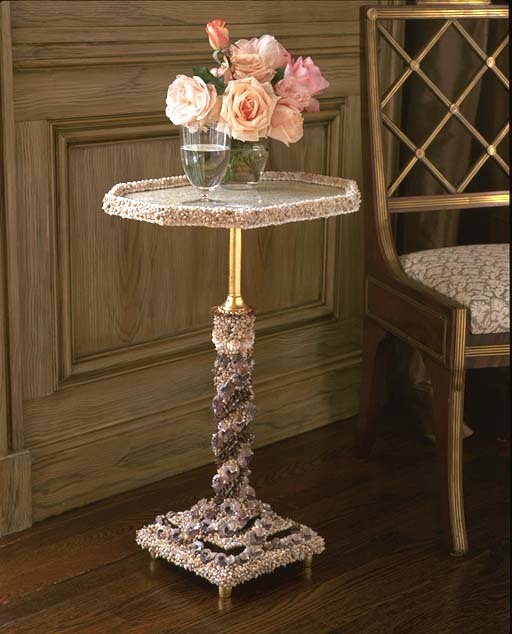 His chosen decorative technique is to apply layers of pearlescent oyster shells, gleaming shards of abalone, chips of mirror, found objects, and treasure chests of crystals, glass beads, and branches of coral--real and wonderfully faux-- to tables, chairs, candlesticks, picture frames, and lavish chandeliers. Call him “Faberge with a glue gun”. “I love ornamentation and baroque design,” says Fisher, a partner with Jeffry Weisman in the six-year-old San Francisco design and decoration firm, Fisher Weisman. 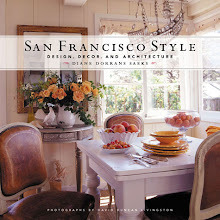 Fisher’s designs are custom-ordered through Fisher Studio. The happy results of Fisher’s more-is-more baroque artistry are glamorous and eccentric tables encrusted with layers of pink, black and white mollusks and mussels, as well as loopy and grand chandeliers dripping with tiny scallops, convoluted limpets, nacreous oyster shells and chunks of branch coral. In his living room are a series of ballroom chairs with backs transfigured with faux coral splats painted rich coral red. Chippendale would approve. 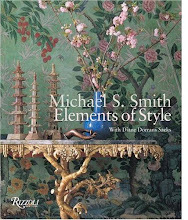 On a glass-topped table in his living room stands a pair of candlesticks with gilded stems shimmering with crystals and volutes, a theatrical Chinoiserie temple roof and gold lotus leaves. They look like rare finds from a forgotten antique shop in Bangkok or Chiang Mai, but were made by the fervent Fisher for his own amusement in his own atelier. Fisher, who undertakes private design commissions around the world, designed and handcrafted a trio of nine-feet tall mirrors for Dodie Rosekrans at the Palazzo Brandolini in Venice. 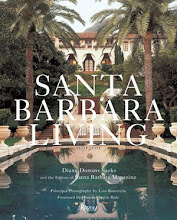 Working with the late Los Angeles interior designer Tony Duquette, Fisher first gathered hundreds of chunks of polished mother-of-pearl and abalone shells, as well as bags of coral branches, twigs, and gold wire, and sacks of gleaming capiz shell. In Venice, the designers found tiny fragments of Venetian mirrors, and a myriad of volute shells, to add magic and texture to the mirrors, which now hang in a grand and historic ballroom. 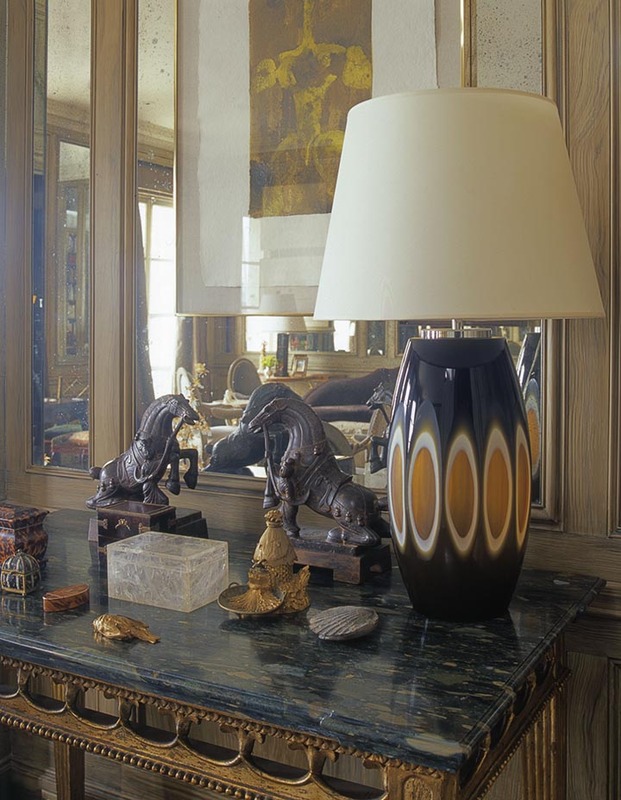 The Venetian mirrors took weeks to perfect, and the decorating duo’s final flourishes were bleached antlers and crab shells placed in perfect symmetry across the top to give the virtuoso mirrors a wacky grandeur and a touch of Jean Cocteau surrealism. In candlelight, the tiny flickering mirrors on the mercurial surfaces of the massive mirrors looked like ice crystals, catching and refracting the poetic winter light of the Grand Canal. 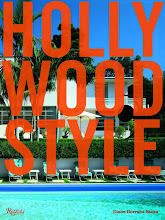 “Working on his labor-intensive designs is like meditation,” noted Fisher. 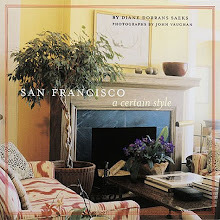 Fortunately his Nob Hill apartment, an elegant pied-a-terre that he shares with Weisman, can accommodate Fisher’s virtuoso, over-the-top creations. He recently installed an eight-foot-tall chandelier in the dining room, its elongated skeleton covered in tiny white mollusks. Fisher studied sculpture, painting and jewelry-making at the California College of Arts and Crafts in Oakland, and still finds time to design and craft fine jewelry. He recently embarked on a series of large-scale self-portraits. 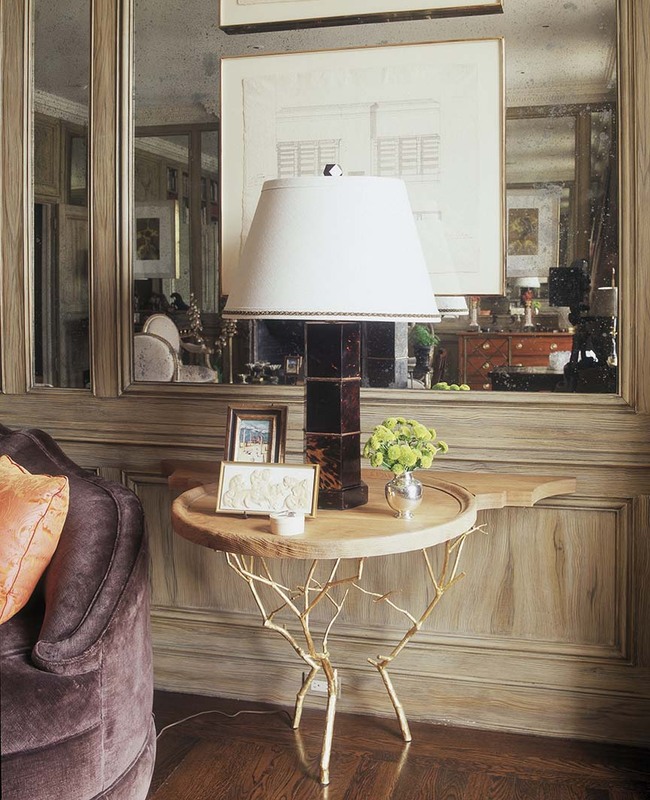 Fisher also masterminds smaller tabletop decor including candelabra, small picture frames, lamps, obelisks, coral trees in silver urns, and shell-covered boxes. He is currently designing a trio of 8-feet high chandeliers with translucent oyster shell lampshades, brass rods, and shell swags for an atelier. 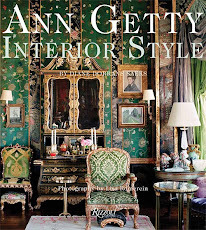 All interiors images published here were provided courtesy of The Monacelli Press, from ‘Artful Decoration Interiors by Fisher Weisman’. Images of Andrew Fisher’s designs provided by Fisher Weisman. The rooms and shells work are perfection. True artistry. Thank you. I do shell work, but Weisman's objects reach the highest level of creativity. 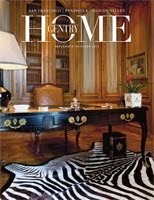 Such elegance and ingenuity is why I went into this business -so inspiring! Thank you for this! 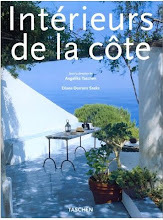 A book for my wish list, I think. 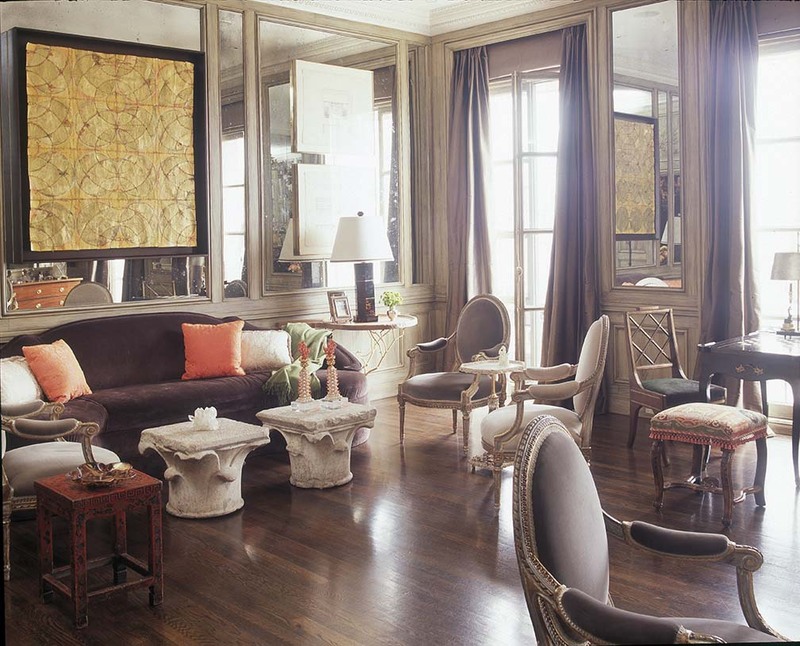 I love the antiqued mirrored walls – so hard to get right without it looking like a 70s leftover but they succeeded.